Rare Steiff christmas express sleigh with reindeers limited edition. #285/750. 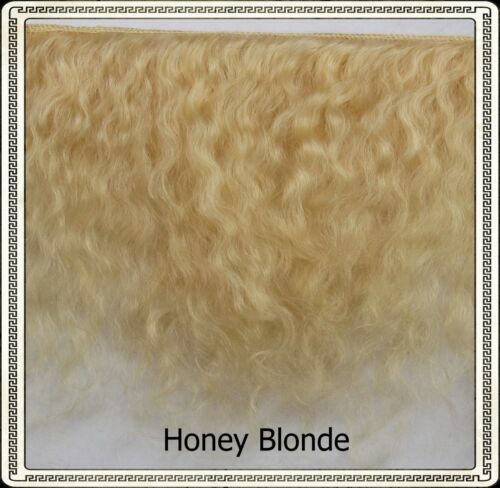 Reborn Doll Mohair HONEY BLONDE, Wefts measure approx 5" - 6" X 36"